Boca Royal, a beautiful Golf and Country Club in South Sarasota County, was Karisa and David’s chosen Wedding venue. 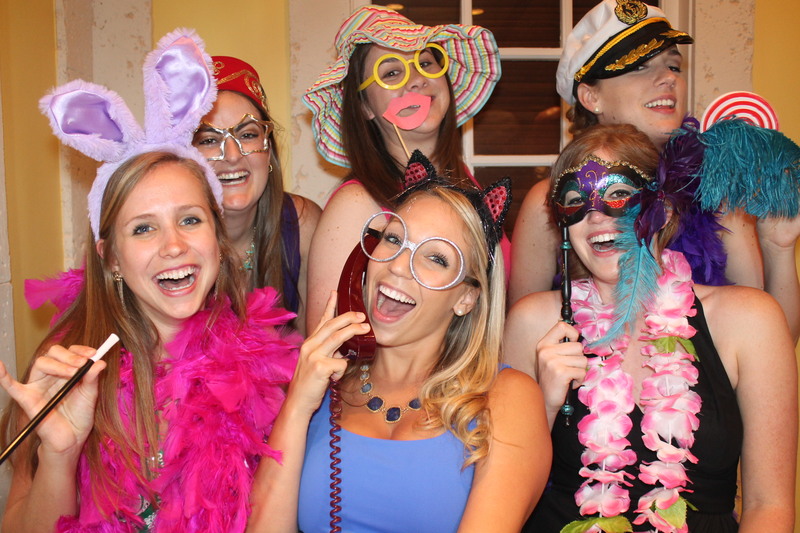 Our Venice Photo Booth was there to entertain family and guests of all ages. Photo Booth Hosts, Melissa and Lou, created a Photo Album. Guests wrote special congratulatory messages beside their photos. David and Karisa will enjoy the fun and memories for a long time to come. CLICK HERE for download. It’s free Enjoy! 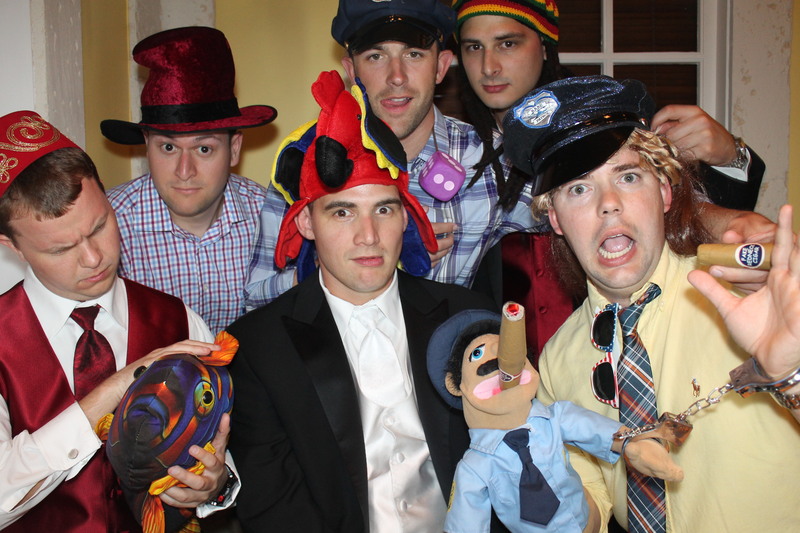 Like us on Facebook and share and tag our favorite pics from the wedding.